A few weeks ago I rode the Gran Fondo Felice Gimondi cyclosportive. While I was there I had the pleasure of interviewing the great man himself. 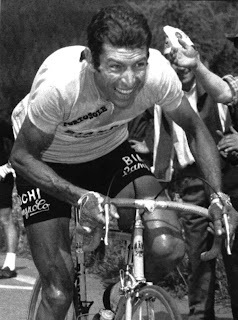 When people talk about great Italian racing cyclists they mention Alfredo Binda, Fausto Coppi or Gino Bartali, and from more recently, Francesco Moser, Marco Pantani or even Mario Cippolini. 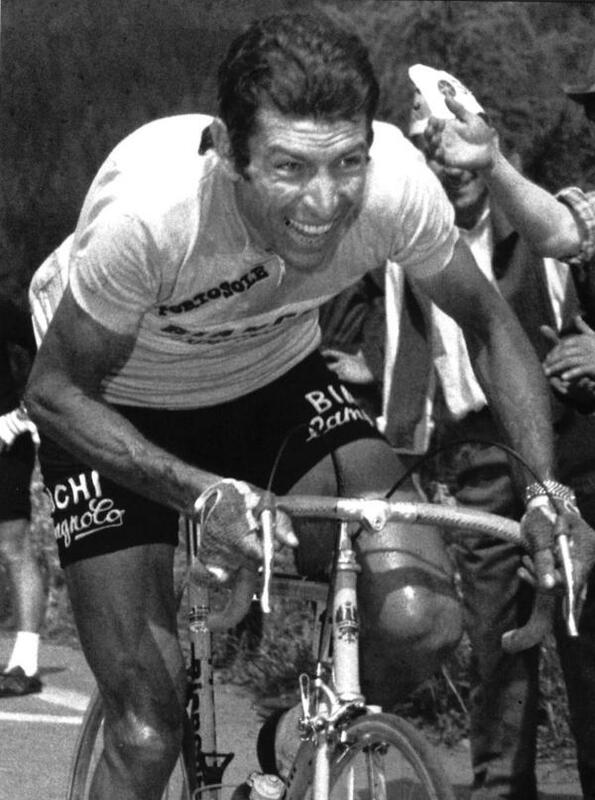 But when it comes to the 60s and 70s Felice Gimondi is the man. At that epoch his great rival was Eddie "The Cannibal" Merckx, who effectively gobbled up every cycle racing title in his blistering path. But "The Phoenix's" successes can't be underestimated. This racer from the Bergamo hills is one of only five road racers to have won all three of the grand tours - the Tour de France, Giro d'Italia (which he won 3 times) and Vuelta a Espana. 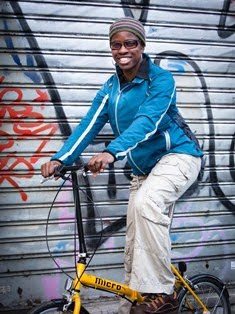 He also won the Tour of Lombardy, Paris Roubaix, Milan-San Remo and the World Championships. Felice raced against Britain's Tom Simpson on many occasions and got to know him over his sadly shortened career. Nowadays the sprightly Italian, who will soon turn 70 is still very much involved in cycling and it is apparent that this sport is still his great love. I enjoyed talking to the charming Mr Gimondi and it was definitely the highpoint of my couple of days at the event!